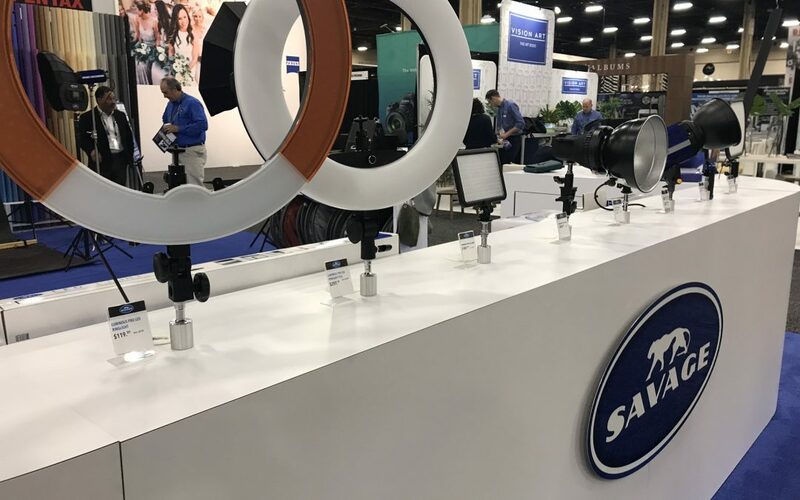 We have a great time at the Wedding and Portrait Photography conference and expo every spring, as well as the Photokina fair every two years held in Cologne, Germany! 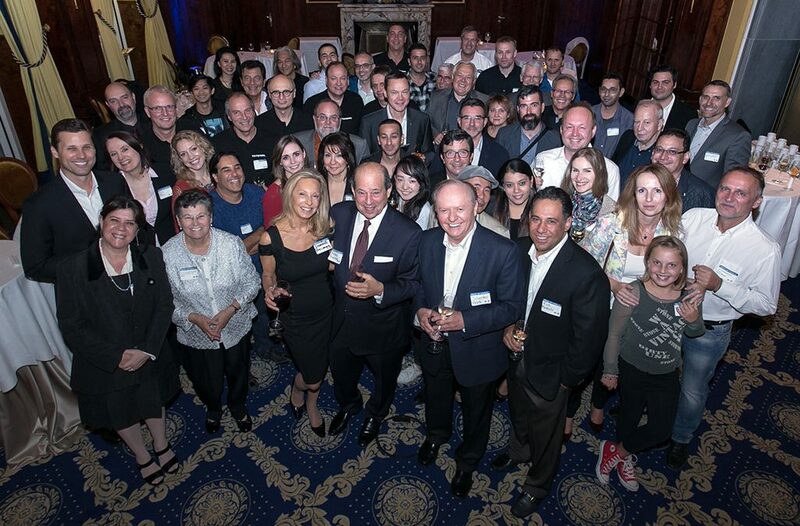 It's always a pleasure to speak with longtime customers and to meet new ones, offer interesting live demonstrations featuring our products, and host lots of giveaways! Below you'll find our yearly photographer demonstration schedules and what goes on the Savage Universal expo booth. Meet Us at WPPI 2017! 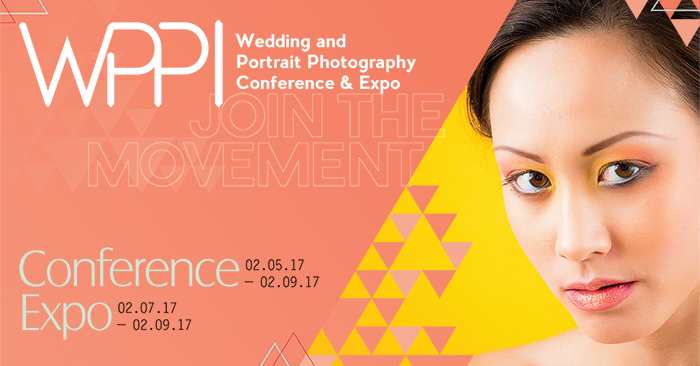 Are you heading to the Wedding & Portrait Photography Conference & Expo in Las Vegas, NV this February? Savage is excited to show off some of our new studio gear and provide interactive shooting stations for visitors! Photokina 2016 is a wrap! 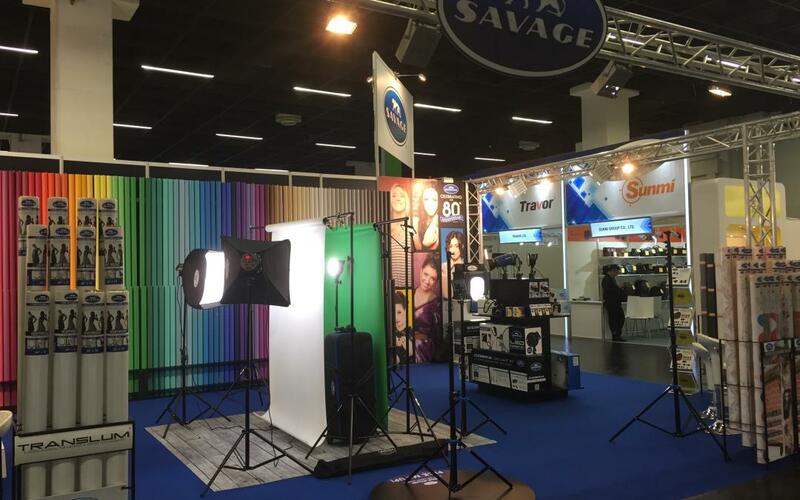 The Savage Universal team enjoyed the opportunity to make our 19th presence at the worldwide imaging fair in Cologne, Germany this September. 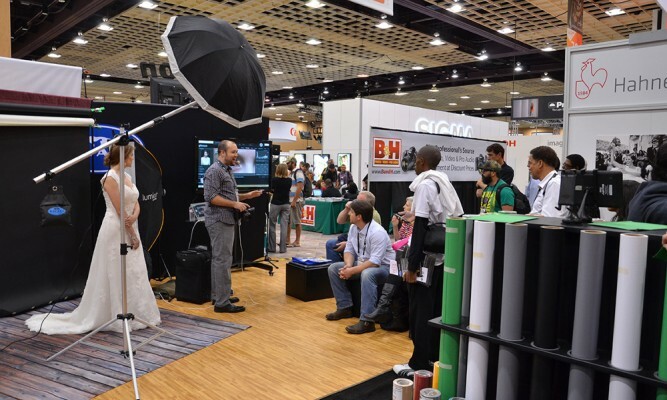 Planning your rounds for the WPPI expo next month? 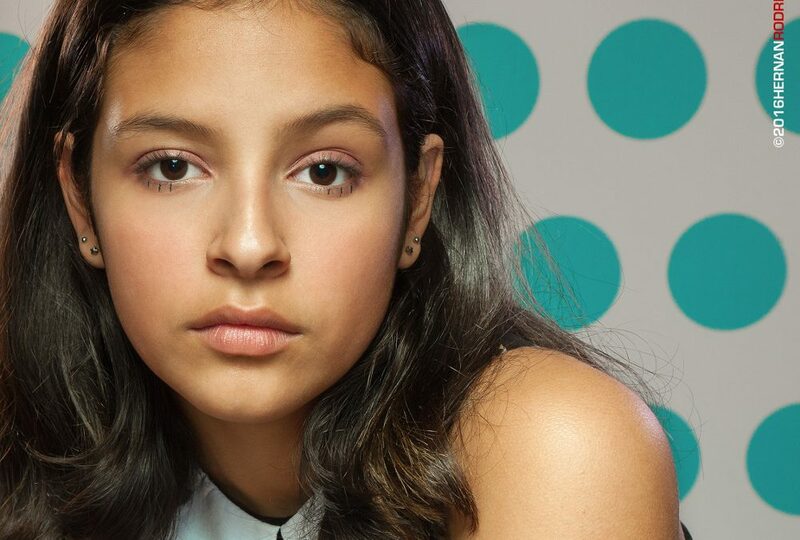 Stop by the Savage Universal booth on March 4th at 1:45pm to watch David Hakamaki demonstrate how to successfully light and position your model on white and black backdrops to separate them from blending into the background.